EXO's Lay has been careless with his USB and lost 99 tracks that he had written. After that loss, he almost gave up but found strength to continue writing more songs. Fans are giddy with excitement since the group will soon release their album, "EX'ACT". 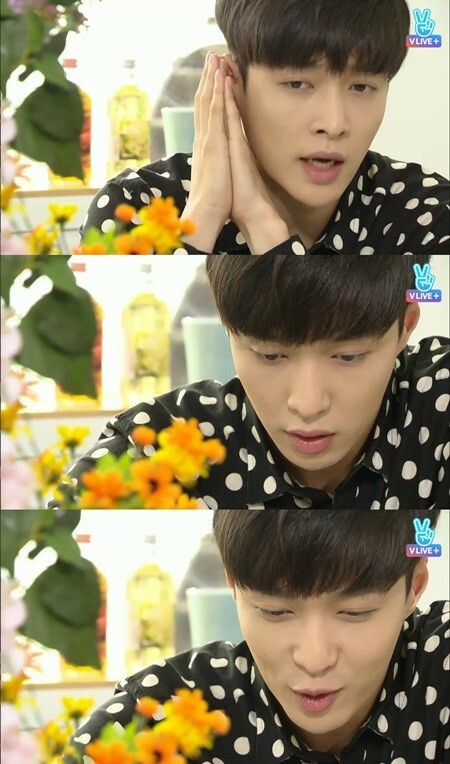 However, Lay shocked fans during a broadcast called "Brunch with LAY". The live broadcast aired on June 7th at 3PM KST via the Naver V Live+. During the show he commented, "I'm not very good at managing my USBs safely, so I lost 99 tracks." Apparently he was writing that many songs to impress Lee Soo Man, with the goal being 100 songs. After losing that many songs, Lay was of course upset, but found the strength to continue writing more songs. The group's 3rd studio album, "EX'ACT", drops on June 9th.